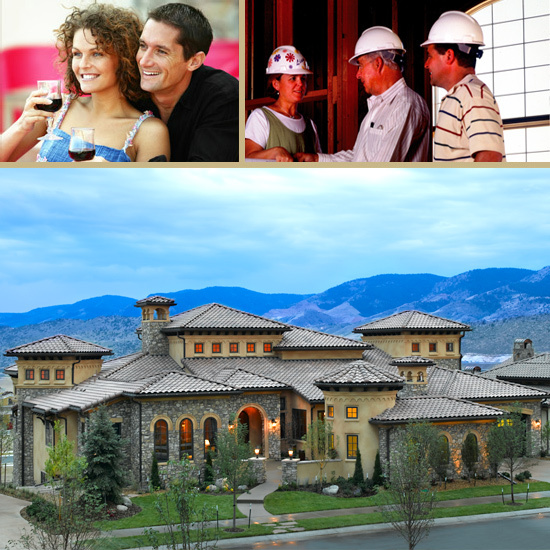 Founded in 1976, by father and son team Bob and Gregg Carnicello, Gregg Homes has built hundreds of homes along Colorado's front-range, and in doing so has earned the reputation as one of Denver's most respected luxury homebuilders. It's not unusual to see one of our buyers wearing a customized hard hat with her name on it walking the home during construction to be sure her personal requests discussed with our Architect are being incorporated. We work closely with you, our customer in building the home of your dreams. Each phase of construction is photographed and presented to our buyers on completion of their dream homes. Our buyers work closely with the Architect, Interior Designers and Landscape Architect. Throughout the project, regardless of how large or small, you will experience superior craftsmanship, materials, creative design and attention to detail. The formula is simple: Bring together a team of professionals, provide over 35 years of building knowledge to create a one-of-a-kind experience for our homebuyers.